A U.N. panel is expected to accuse North Korea of illegally selling fishing rights to other countries as a means of generating income in contravention of past Security Council resolutions, diplomatic sources said in advance of an upcoming sanctions report. The panel, which tracks violations of sanctions measures against Pyongyang, is expected to show in its annual report that vessels carrying North Korean fishing licenses were operating in waters between the Korean Peninsula and its neighboring countries. It is also expected to be reported that more than 15 Chinese fishing vessels were inspected and found to be carrying licenses from North Korea, officially known as the Democratic People's Republic of Korea, during the reporting period of January-November 2018. These actions violate a Security Council resolution adopted in December 2017 in response to Pyongyang's ballistic missile launch the previous month. 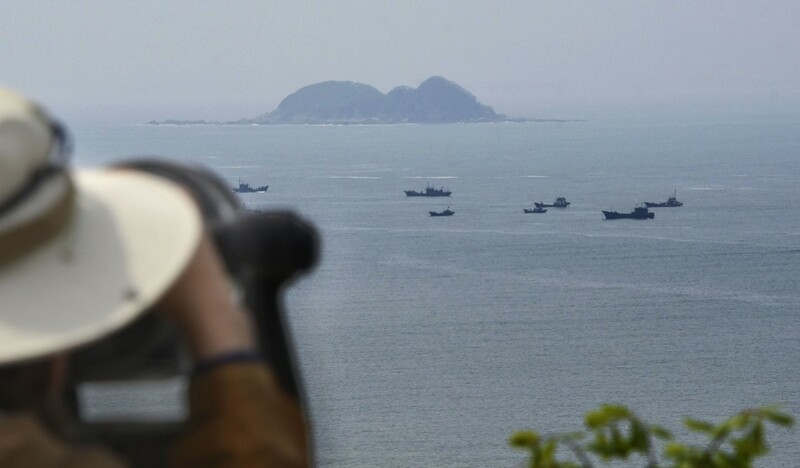 In it, the 15-member council clarified that any sale of fishing rights by North Korea was strictly prohibited. Last September, Japan's Foreign Minister Taro Kono highlighted concerns about the sale of fishing rights as well as ship-to-ship transfers of petroleum products as two examples of the North's "sophisticated efforts to evade and circumvent" past resolutions. They represent the five permanent Security Council member nations -- Britain, China, France, Russia and the United States -- and members from Japan, South Korea and South Africa. The report is to be submitted to the 15 members of the North Korea sanctions committee on Friday, with the document typically being made public within a month.